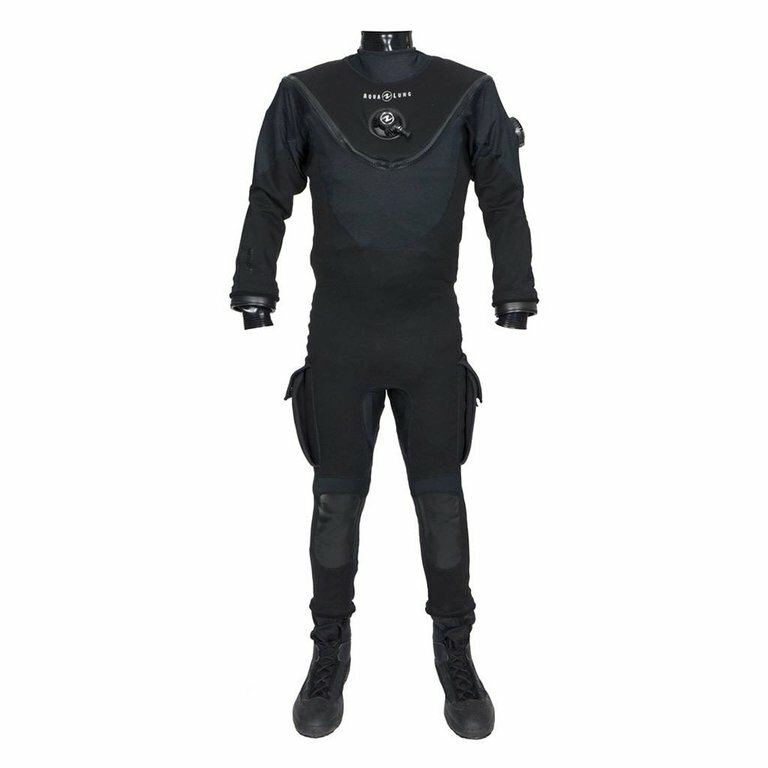 The Fusion Tech is the ideal Drysuit to take your diving up a notch. For durability, the Tech skin incorporates 1mm neoprene in high wear areas. For flexibility, it features strategically placed Spandex stretch panels. Optimal combination of abrasion resistant 1mm neoprene in high wear areas and heavy duty Spandex panels in high stretch areas for durability and mobility.